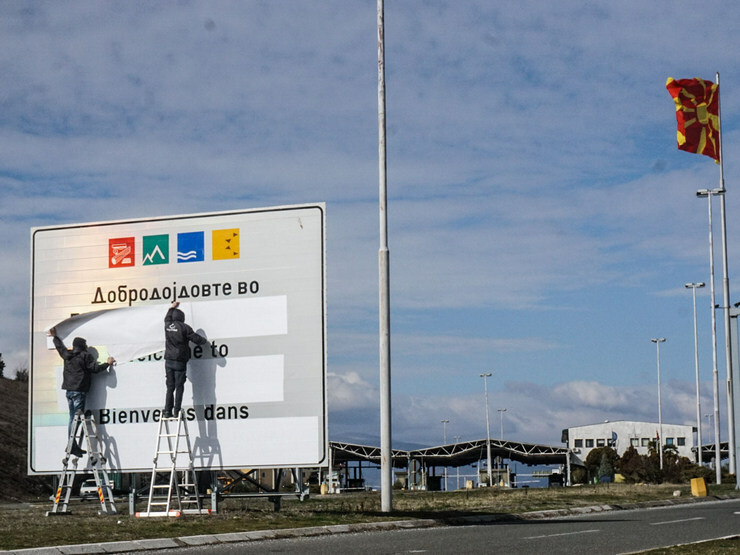 At the “Bogorodica” border crossing with the Republic of Greece, the Customs Administration stuck a sticker on the sign, with the new constitutional name of the country – the Republic of North Macedonia. 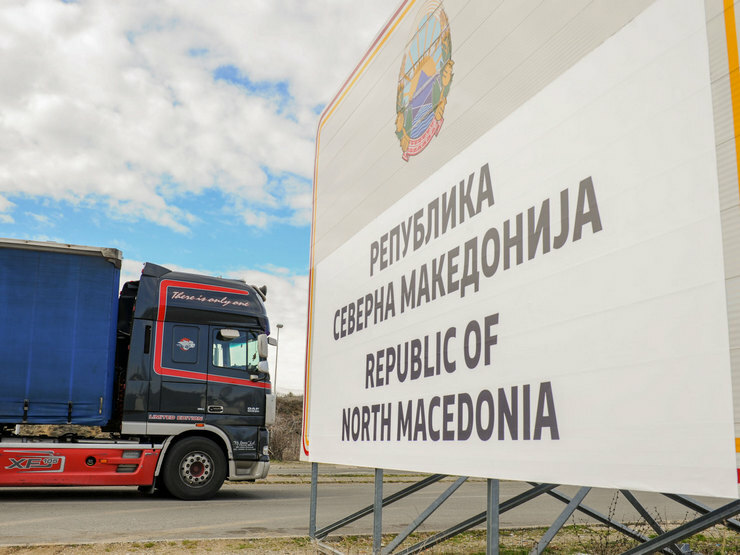 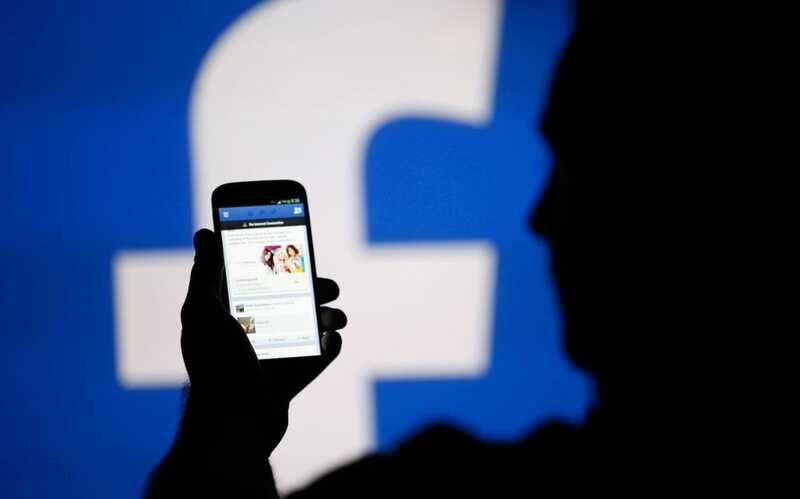 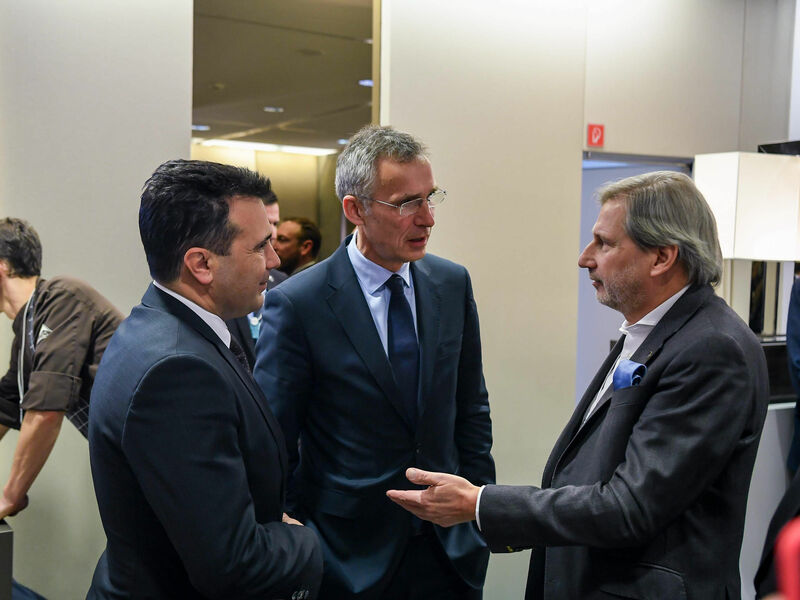 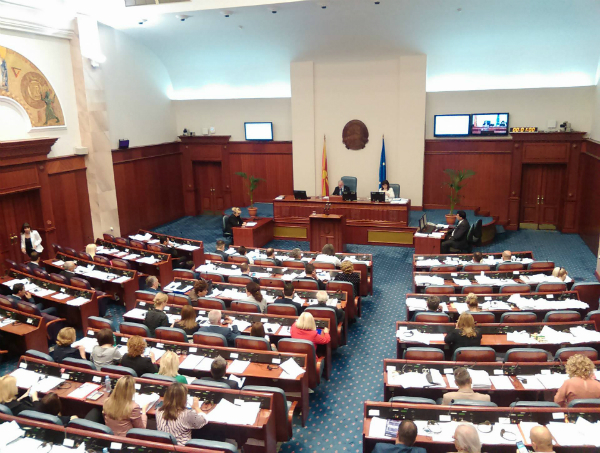 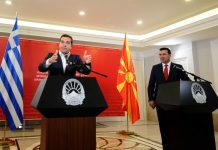 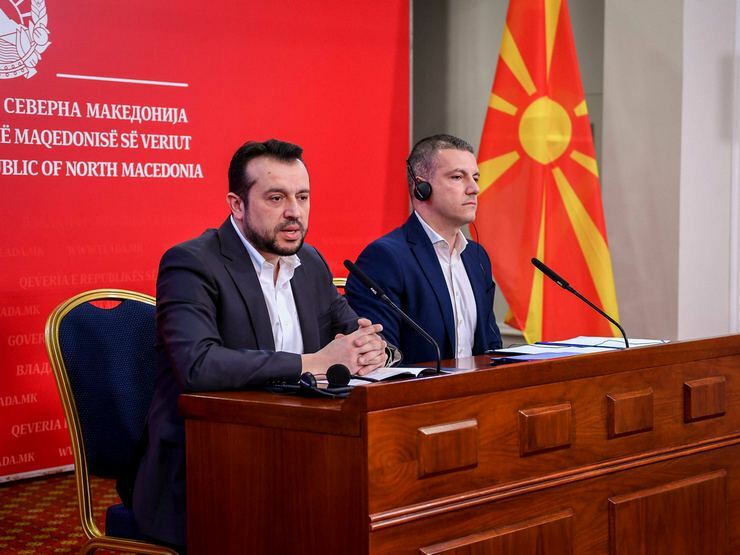 Within three days, the Customs Administration are expected to put signs on the other border crossings, the state border of the Republic of North Macedonia and at the two airports in the Republic of North Macedonia. 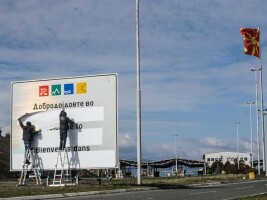 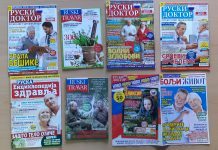 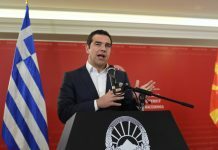 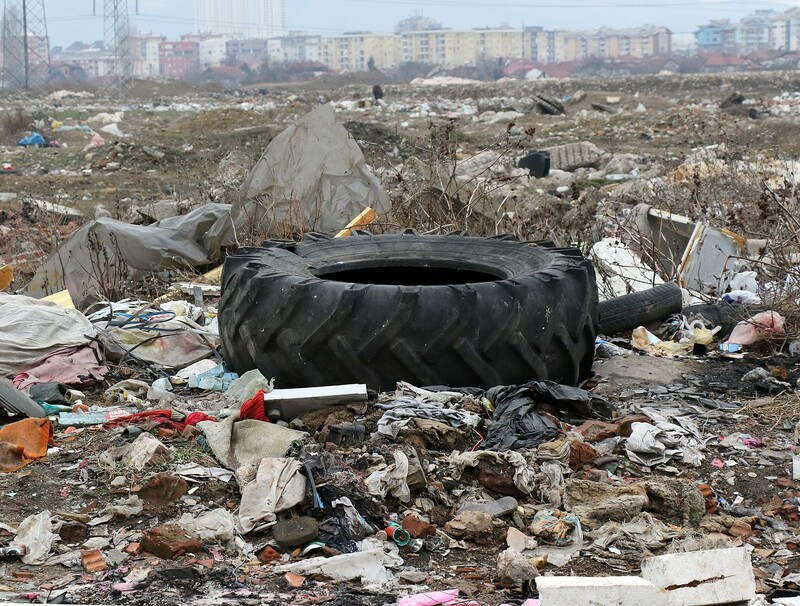 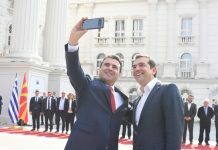 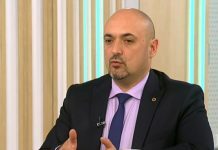 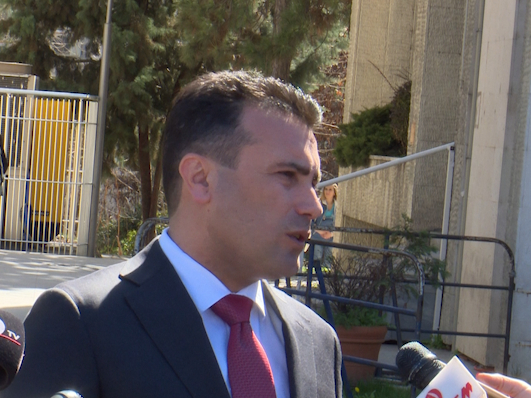 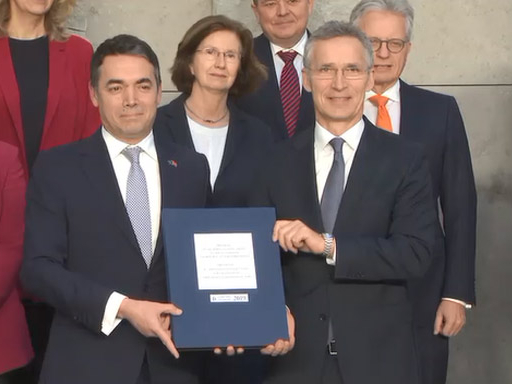 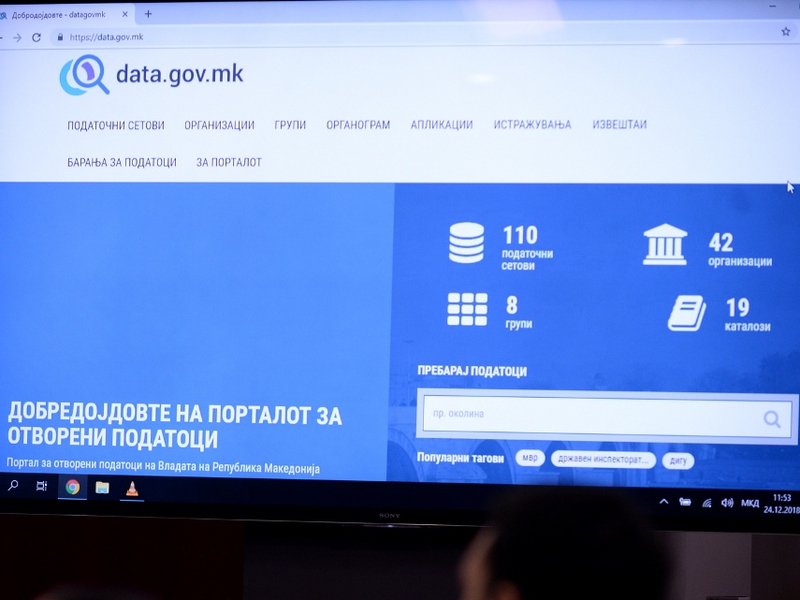 The Director of the Customs Administration, Gjoko Tanasoski, explained that because time is short for conducting tender procedures, and according to the Government’s conclusions, it determined that the signs could be changed where possible with stickers or by mounting other signs in order to fulfill the obligation that within three days the signs at the border crossings will have the new name Republic of North Macedonia.